This month we are excited to announce recent news updates. 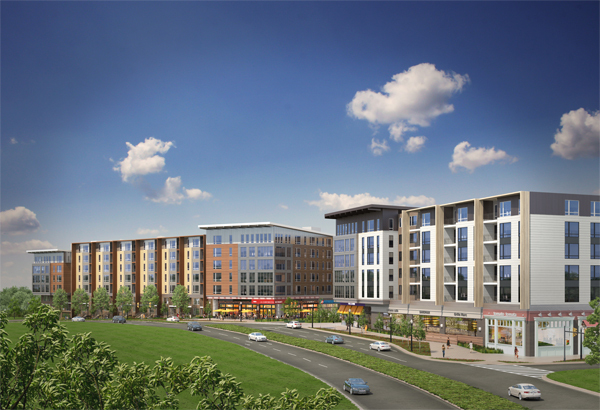 On February 18, 2016 JBG Companies and Cunningham | Quill broke ground on the new project VY, a 483,000 square foot mixed-use community in Reston Heights, Virginia. 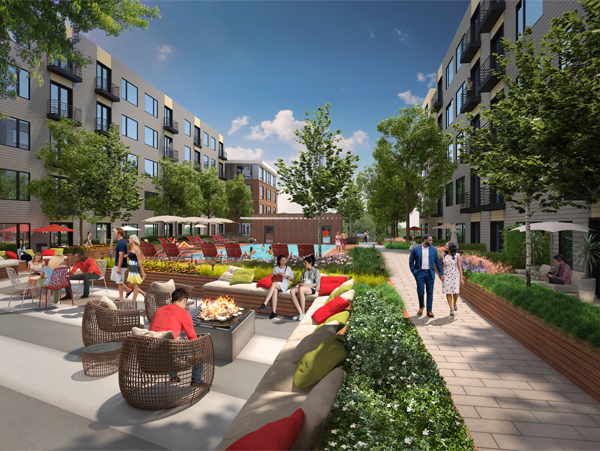 The development will bring 385 apartments and 89,000 square feet of retail to the city. Cunningham | Quill has collaborated with JBG Companies since 2011 and we are thrilled to announce this monumental next step in the project. Read more about it here. 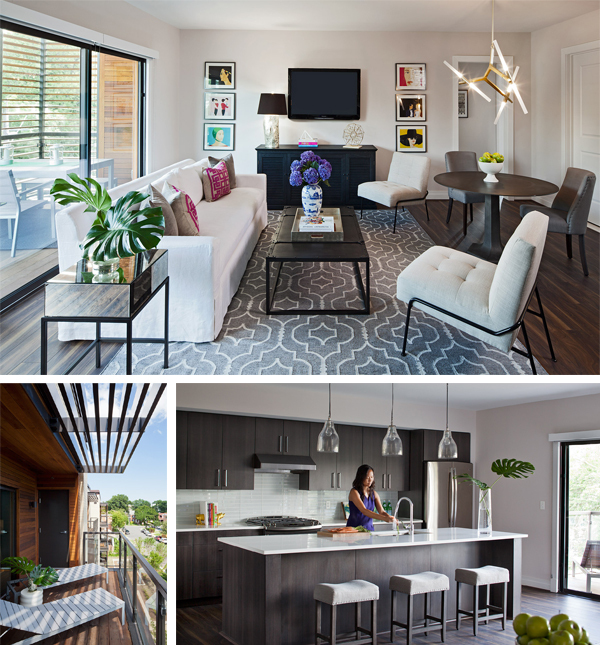 The Design Arlington Awards highlight Arlington’s architectural diversity, providing role model projects that exemplify excellent design. 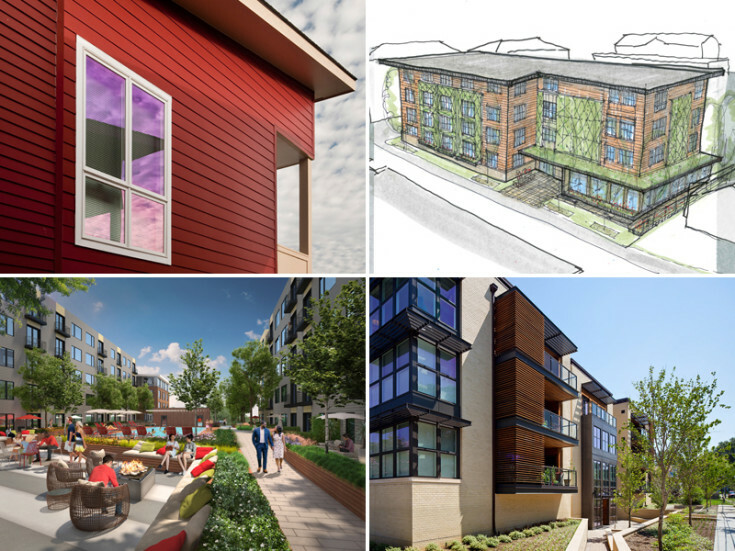 Of the 54 entries, the jury selected 11 award recipients – Cunningham | Quill is pleased to announce that two of our Arlington projects were awarded: The Hyde and Davis Place. Click here to learn more about the awards. The Hyde received an Award of Excellence. 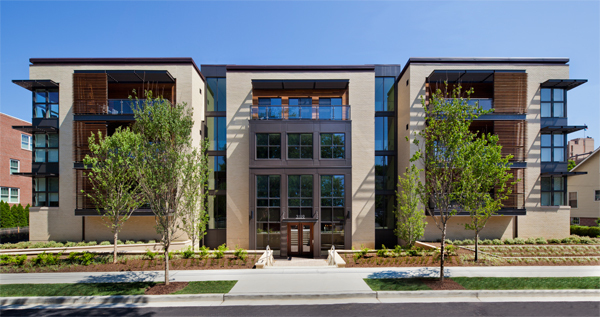 An 18-unit luxury apartment building, the Hyde is located at the edge of Lyon Park, a well-established and desirable single family neighborhood and a short walk to Clarendon, a high-density, transit-oriented, mixed-use community. Sited within a thin transitional zone between high and low density, the project seeks to provide an appropriate and graceful progression between the divergent scales. Davis Place relieved an Award of Merit. 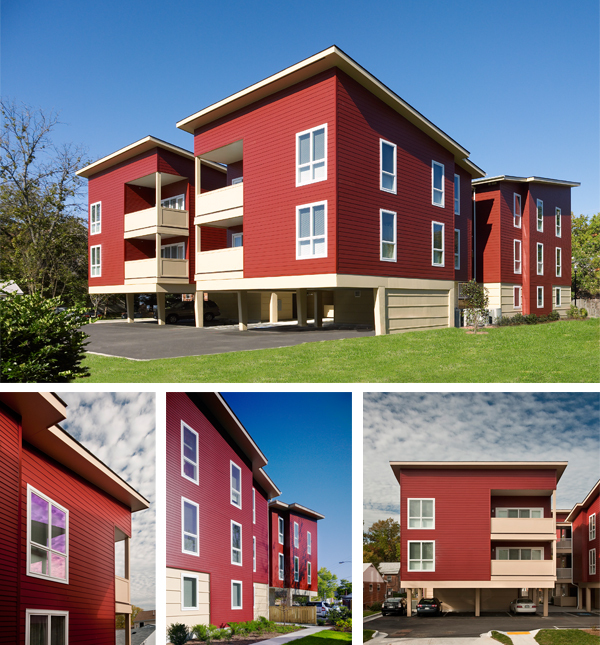 The award-winning project located in Arlington is a 10-unit family oriented affordable housing condominium that provides ownership opportunities for first-time home buyers. 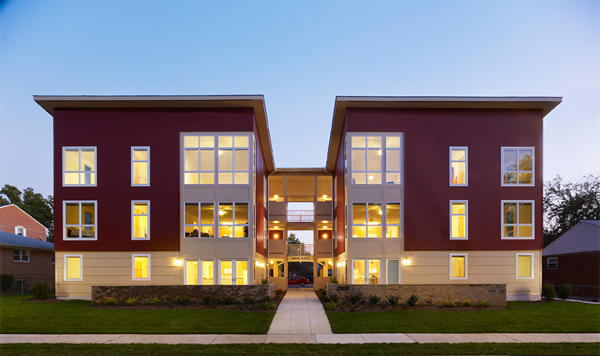 A site organization and massing strategy was devised to reinforce the primary priority: to foster a sense of community within Davis Place and with its neighbors. Cunningham | Quill is honored to be part of Mayor Muriel Bowser’s plan to end homelessness in the District. 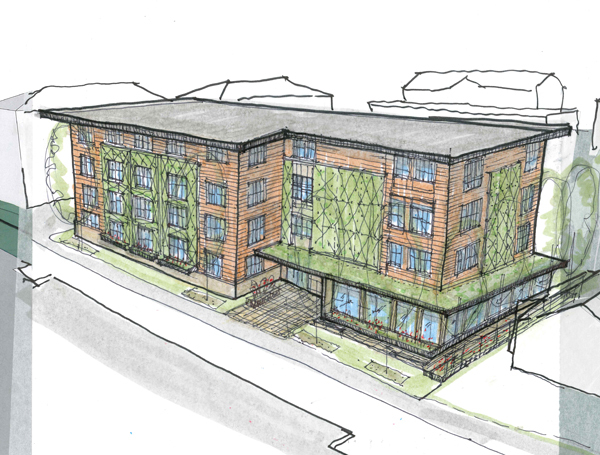 We have begun designing a beautiful new LEED certified Short-term Housing Facility for Families in Ward 7. We are looking forward to this collaborative effort to provide a facility for District families who need a little help to get back on their feet.